Rajasthan, Madhya Pradesh CM race: Two days after results to the Assembly elections to Madhya Pradesh, Rajasthan and Chhattisgarh trickled in, the victorious Congress has been taking its time to decide between veteran Kamal Nath and Gwalior royal Jyotiraditya Scindia for Madhya Pradesh and a similar contest between Ashok Gehlot and Sachin Pilot. However, Rahul Gandhi's latest tweet has given heat to the speculations that Kamal Nath will become the new Chief Minister of Madhya Pradesh. Meanwhile, the Congress Legislature Committee meeting will take place at 9:30 pm at MPCC. Rajasthan, Madhya Pradesh CM race: If winning the Assembly elections to Rajasthan, Madhya Pradesh and Chhattisgarh weren’t good enough, the Congress leadership seemed to be making it hard work to choose the chief minister for the three states. Though the BJP took almost a week to decide on making Yogi Adityanath chief minister after the Uttar Pradesh results came in, the Congress indecision left many in the three states wondering. Latest reports said the Madhya Pradesh Congress Legislature Party will meet in an hour from now to decide the chief minister. A day after Congress party won assembly elections in Chhattisgarh, Rajasthan and Madhya Pradesh with a massive mandate barring MP, the focus shifted to new challenges to who will be the next chief minister of the respective states. After Wednesday’s high drama over the leadership which took place in Madhya Pradesh, where pro-Kamal Nath and pro-Jyotiraditya Scindia chanted slogans for their own chieftains, Congress president Rahul Gandhi met party workers for their top choice for the supreme post. Gandhi, through an audio message, reached out to his fellow party workers to seek their feedback for choosing the chief minister of their respective states. 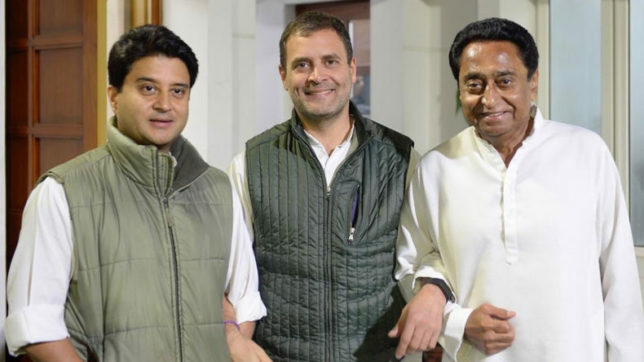 The front-runners in Madhya Pradesh were veteran Congress stalwart and Madhya Pradesh Congress Committee (MPCC) president Kamal Nath, Jyotiraditya Scindia, who won by a massive vote share in Guna, Shivpuri and Gwalior. In Rajasthan, the seemingly contest is between former chief minister Ashok Gehlot and convener of Gurjar community Sachin Pilot. While in Chhattisgarh, there are four top leaders who are running for the chief ministerial race. Meanwhile, the Telugu Rashtra Samithi boss K Chandrashekar Rao, who won by 87 seats, leaving the Congress far behind, will be sworn in as Chief Minister of Telangana today with his fellow party workers. In a presser, Kamal Nath said that he will make absolute efforts to live up to the expectations of the people of Madhya Pradesh. Kamal Nath has been announced as the next chief minister of the state by Madhya Pradesh Congress Committee (MPCC). Congress has emerged as the single largest party with 114 seats in the recently concluded assembly elections in the state. Kamal Nath has reached Congress office in Bhopal. Meanwhile, Sachin Pilot has also reached Rahul Gandhi's house. Madhya Pradesh Congress MLAs will be conducting a meeting tonight on Chief Minister's selection. While leaving Rahul Gandhi's residence, MP CM post contender Jyotiraditya Scindia said that the country will get to know that who will be the next MP CM today. He added that it is not a race or about kursi, but the party is looking forward to serving the people of Madhya Pradesh. Rajasthan Congress leader Ashok Gehlot said the decision will be taken soon and there is nothing to worry. He told party workers and leaders to wait and watch as it requires time to take the decision on CMs of three states. Gehlot said party president Rahul Gandhi will soon take a call on the issue. Taking to Twitter, Sachin Pilot appealed to party workers to maintain peace and decorum. He said he has full faith in the leadership and every Congress worker should welcome whatever Rahul Gandhi and Sonia Gandhi decide. It is everybody's responsibility to uphold the honour of the Congress party as dedicated workers, he said. 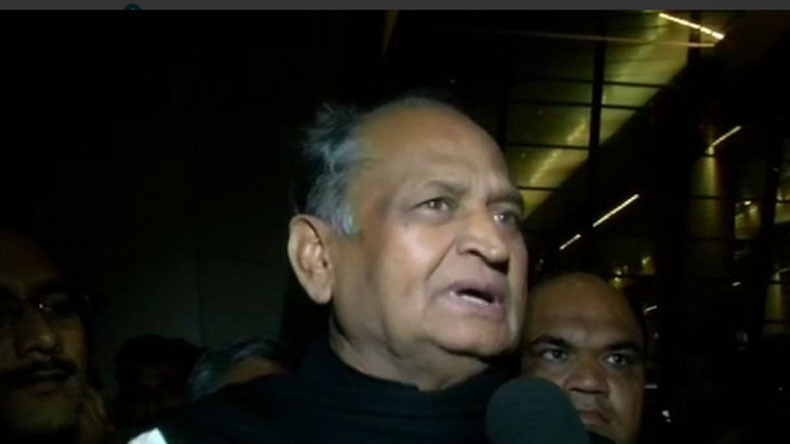 Reports say Ashok Gehlot will fly back to Jaipur at 6.45 pm. party observer K C Venugopal is accompanying Gehlot. Congress president will take a final call on Rajasthan CM nomination. Sonia Gandhi, Priyanka, A K Antony, K C Venugopal and Jyotiraditya Scindia are present at Congress president Rahul Gandhi's residence in Delhi. In Madhya Pradesh, pro-Scindia posters have appeared again. Reports say Congres workers also clashed in Raipur. Gurjar supporters of Sachin Pilot protested in Karauli and blocked the Jaipur-Agra Highway (NH11) on Thursday. Pilot supporter also tendered their resignations as a mark of protest against the reported nomination of Ashok Gehlot as Rajasthan CM. According to reports, another group of Pilot supporters clashed outside Congress leader Bhupesh Baghel's residence and party office in Bhopal. Rahul, Sonia and Priyanka Gandhi want old guards Kamal Nath and Ashok Gehlot as CMs of MP and Rajasthan, respectively. 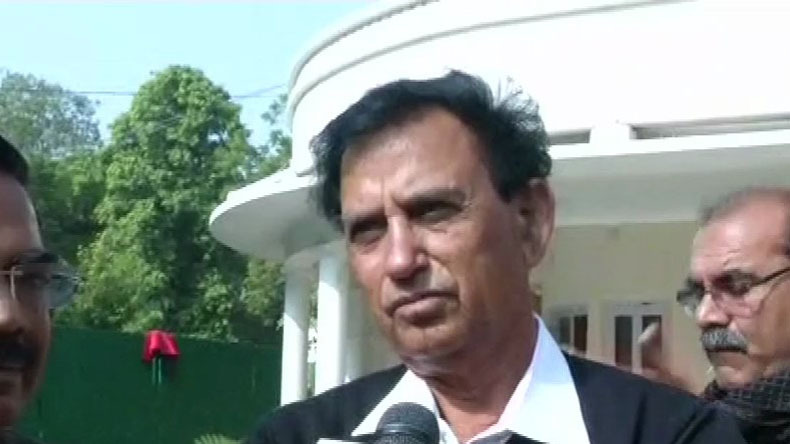 According to reports Congress President personally prefers Kamal Nath over Jyotiraditya Scindia as Madhya Pradesh chief minister. Rahul did not meet Scindia until Sonia Gandhi reached his residence, reports said. 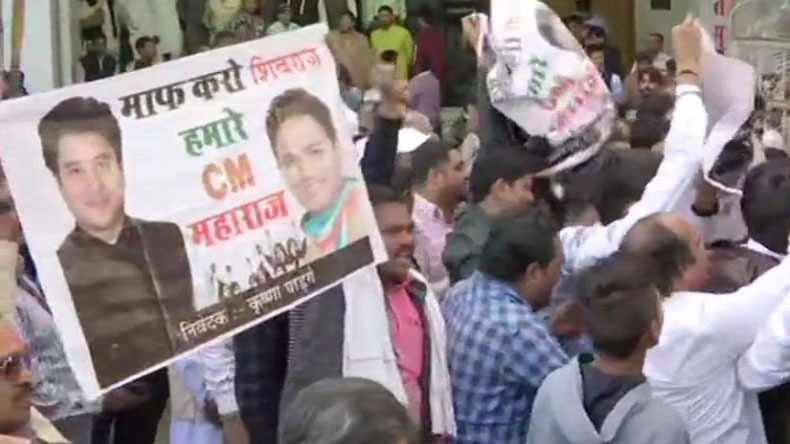 Madhya Pradesh: Supporters of Jyotiraditya Scindia gather outside Congress party office in Bhopal. Scindia is linked to the royal family that once ruled in Gwalior and is considered as the youth face of Congress and a close aide of party president Rahul Gandhi. He is a four-time MP from Guna. Outgoing Madhya Pradesh Chief Minister Shivraj Singh Chouhan on Wednesday said that he will not go to Centre, he will live in Madhya Pradesh and die in Madhya Pradesh. After the Congress emerged as the single largest party in the state with 114 votes, Chouhan congratulated Kamal Nath for being the voters choice in this assembly election and thanked BJP workers for their sincere efforts. He also made it clear that the BJP will not stake claim to form the government in MP as the party lacks an absolute majority. 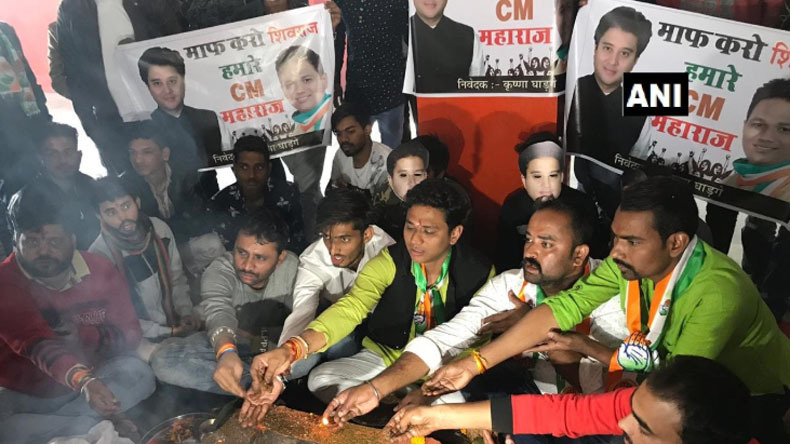 Madhya Pradesh: A group of Congress members performed 'havan' for the appointment of Jyotiraditya Scindia as the Madhya Pradesh Chief Minister in Bhopal on Thursday. The Congress state delegation backed Kamal Nath as CM. However, reports said that Scindia proposed Nath's name as the next CM of the state. 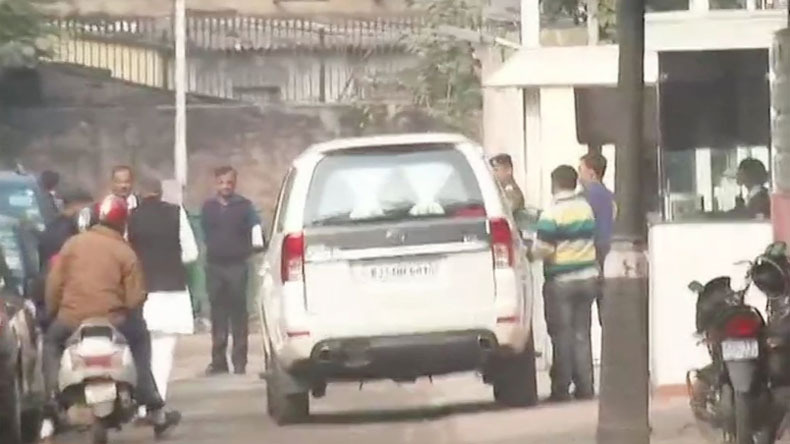 After a few meetings of discussion, Congress leader Ashok Gehlot left from Congress President Rahul Gandhi's residence in Delhi. 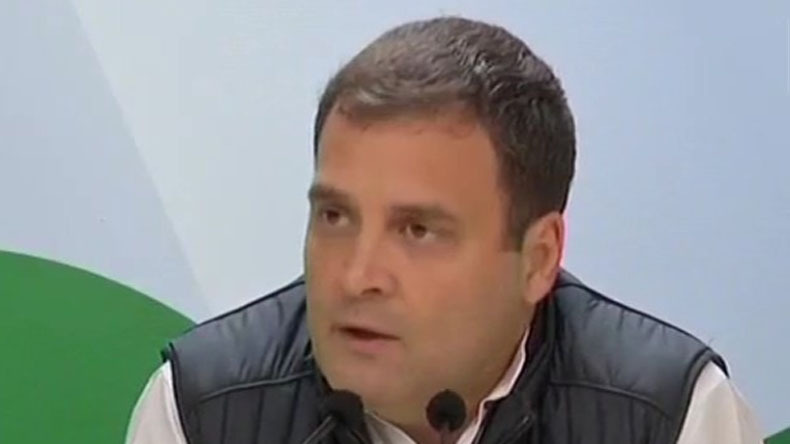 Amid intense negotiations, the Congress president on Thursday said that he will soon announce the names of chief ministers for Madhya Pradesh, Rajasthan and Chhattisgarh. Ashok Gehlot has served as the chief minister of Rajasthan twice. He has experience. The public of Rajasthan and the independent MLAs want him to be appointed as the chief minister, says Rajasthan Independent MLA Rajkumar Gaur. Congress leader Ashok Gehlot reached Congress President Rahul Gandhi's residence in Delhi on Thursday. Earlier in the day, Gehlot told ANI that observers have taken everyone's opinion in a peaceful way and Rahul Gandhi had to take a decision (on Rajasthan CM candidate). Observers have arrived in Delhi and a discussion will be held and the decision will be taken today, he added. 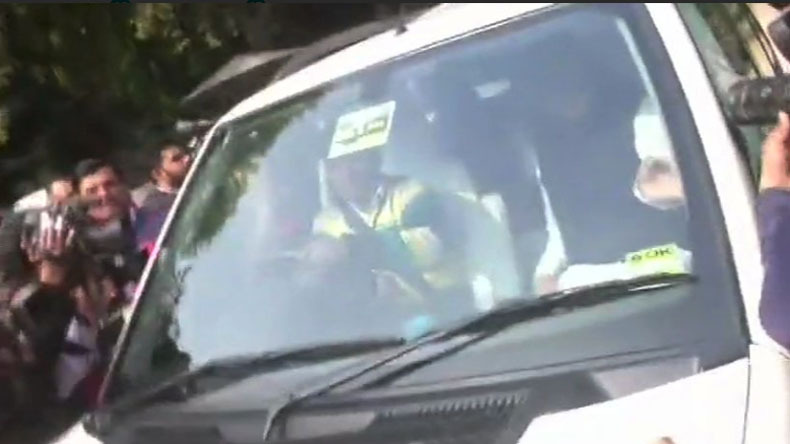 Congress leader Sachin Pilot reached party president Rahul Gandhi's residence in Delhi to demand his candidature for Rajasthan CM post on Wednesday. Pilot, who is Rajasthan president of the Congress party and one of the party's leading campaigners in the state, is lobbying for the top post. Rahul Gandhi is expected to take the final call between Sachin Pilot and Ashok Gehlot. The public of Rajasthan wants Ashok Gehlot as the Chief Minister. I also have the same wishes. 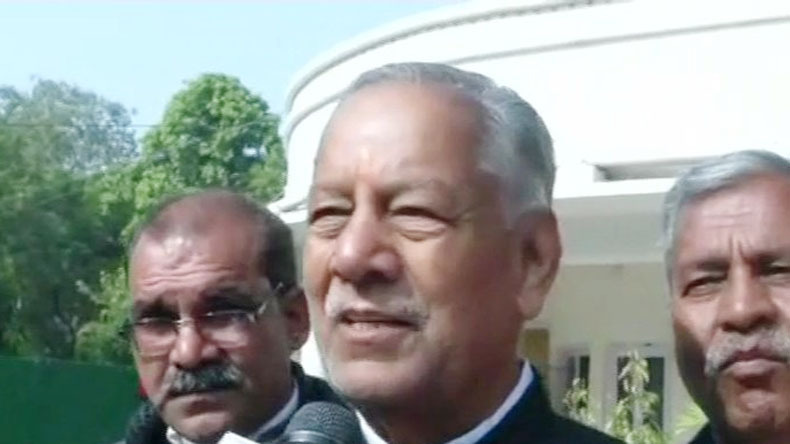 And I think the high command will also take the same decision, says Rajasthan Independent MLA Mahadev Singh Khandela. 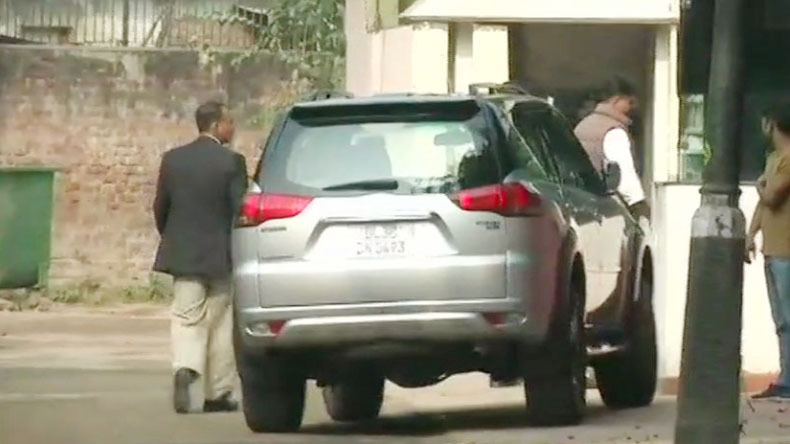 Meanwhile, Congress leader Sachin Pilot left his residence in Delhi for the part meet. The Charismatic leader garnered a lot of votes from the Gurjaur community in Rajasthan. While media reports said Kamal Nath is gearing up to be the new CM of Madhya Pradesh, Rajasthan's case still seems unclear. The party can't make the conclusion of confidential discussion public. MLAs are given the rights that they can express their individual opinions, nothing will be disclosed for now. 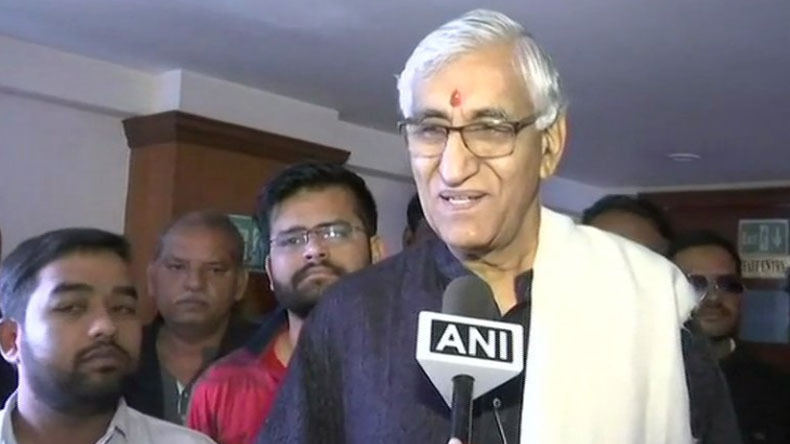 Decision on CM candidate (Chhattisgarh) should be taken by today, says Congress leader TS Singh Deo. While in Madhya Pradesh, the tussle is between Chindwara MP Kamal Nath and Congress’s campaign committee chief Jyotiraditya Scindia. Meanwhile, in a presser on Wednesday, Scindia said he will accept the decision of Congress chief Rahul Gandhi, whoever he chose for the CM post. The challenge now before the Congress is to decide between Turk and an old warhorse. In Rajasthan the seemingly fight is between Congress Committee general secretary Ashok Gehlot, who have extended their support to him, and state president Sachin Pilot. Congress president Rahul Gandhi is likely to declare the names of Rajasthan, Madhya Pradesh and Chhattisgarh chief ministers on Thursday, December 13. He reached out to his fellow party workers through an audio message to seek a feedback for choosing the chief minister of their respective states.